Who gives wine its taste? As a winemaker, I can’t get over it! Why do we have to condemn selected yeasts? Maybe they are not so interesting because they are “selected”? Let’s try and call them simply, yeasts. Yeasts are living beings; they feed on simple sugars like grape juice or compound sugars like those in flours or beer brewing; they generate a fermentation process that is the basement of the food industry. Everything fermented: wine, beer, bread, baked cakes is a natural product. This would lead to think that their use in winemaking could be highly appreciated, but some people don’t believe this is the way. Common thought, besides considering them unnatural, says that they can “customize” a wine according to a specific taste. On the other hand, they state that inducing a spontaneous fermentation process would preserve the authenticity of a wine. More extremes theories claim that a wine produced with indigenous-yeast-induced fermentation, with yeasts coming from the skins or the soil, would be the best expression of terroir. The terroir of a wine, and here I feel sorry to dispel the myth, is detained by the properties and the taste of the grapes grown in that particular area because the vineyards of that pedo-climatic system obey to unique rules. If it weren’t like this, we wouldn’t have the multitude of varieties of indigenous and international varietals that we are aware nowadays. First of all, the yeasts that work on grape juice are not a settled population. They move, travel, live according to natural laws! They are not enough on healthy grapes or in the soil to start and maintain an alcoholic fermentation, but many think they can. Yeasts float in the air we are breathing, and they sit in different environments waiting to find the right conditions to thrive. Once they see the optimal state to feed, they breed quickly, and they start their life cycle. Alcohol is a by-product of their metabolism, and when it gets too unbearable of a concentration they die, falling to the bottom of our vats. When we take the grapes to the winery, we crush them, and we fill the vats and moments after the fermentation starts. With no addition, it begins in days because of the yeasts that are already living in the cellar, not yet on the grapes themselves. During this slow period, other species of yeast and bacteria thrive, metabolizing part of the sugars and resulting in often low profile aromas. 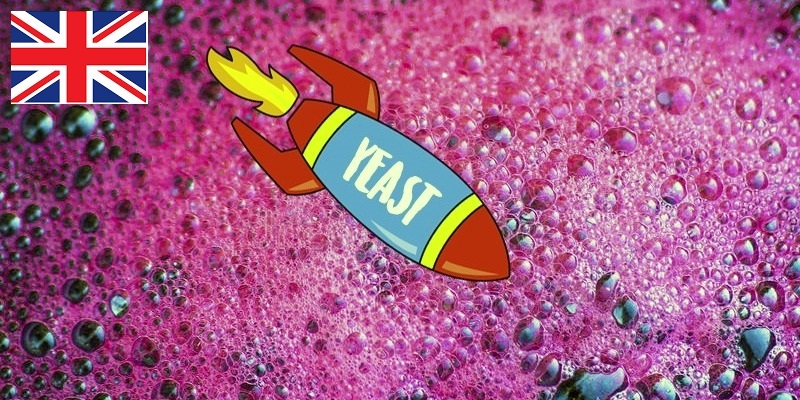 Commercial selected yeasts have this specific task: a quick start of alcoholic fermentation that will inhibit those undesired yeasts, resulting in healthier and long-living wines; this is the basement to reduce preservatives. Either way, a winery is not an aseptic and sealed laboratory, so once inoculated the selected yeast is not the sole agent promoting fermentation. The fermentation process has its turbulent phase when one yeast dominates, and a final phase when other yeasts take over. 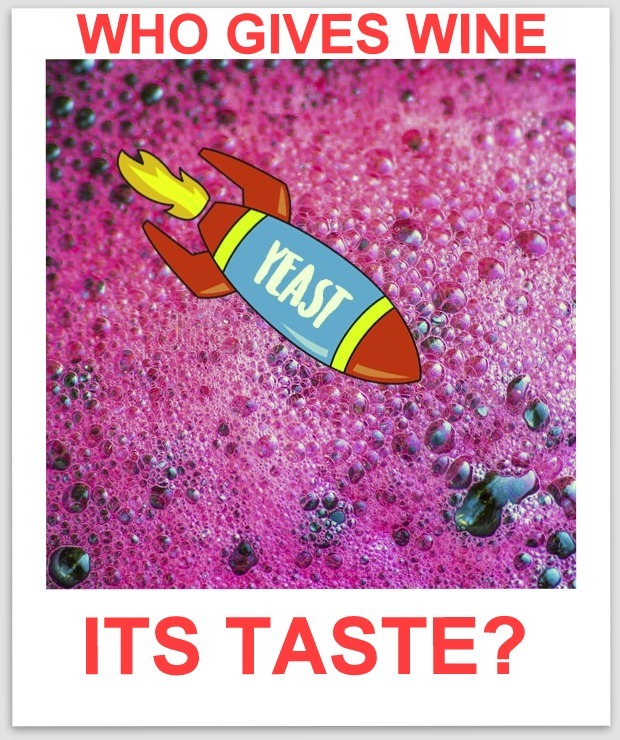 Another myth to bust: there is no totally “pure” fermentation! I experimented during several harvests the use of both selected and indigenous yeasts; there are no substantial differences between the two methods, from an organoleptic point of view; of course, consistent inspections must be enforced. The main difference lays in the success of the fermentation itself! At least, this is the way I interact with wine: I adopt the progressive inoculation technique, the starter culture. You dose a small quantity of selected yeast into a few hundreds of liters of must wine; they breed comfortably and then you use this active base in the correct ratio on bigger must wine vats: the method is entirely comparable to mother yeast in baking. This process allows excellent results without going too far in using “helpers,” still working with technologic soundness. On the other hand, when you work with naturally induced fermentation, the average result is a 10-15% of the vats bearing diverted organoleptic characters. Managing those automatically brings along the need to use more additives to correct them (or to leave the wine like this, convinced that it can deliver a typicity concept). The other 85-90% is not better than selected-yeast-obtained wines, doesn’t have a stronger personality. To recap, a fistful of selected yeasts (100 grams) is enough to control the fermentation of a considerable volume of must wine (3000 liters): 1 gram per 30 liters, meaning 1 gram of active and natural substances on 30,000 grams of must wine. We are studying how to limit the tolerated volumes of copper used to fight the grapevine funguses, because we know that it’s toxic and it permeates the soil of our vineyards: maybe if we focused more on this subject and less on how much yeasts affect the taste of our wines, we could progress in our health status. The amount of strains of yeast existing in nature is not enumerable. Every single one of them behaves differently. Those companies producing and selling selected yeasts are only researching, isolating and studying new species, selecting those showing useful characteristics for fermentation processes and offering them to the market. We need to look at this selection as an effective way to obtain wine; using them accurately, with no excess, is user responsibility. Many thanks to Diego Vardanega Export Area Manager CASTELLO DI RONCADE, for the spotless translation.